Genova - a great naval power, the most beautiful port city and the capital of the Liguria region, is located in the north of Italy. It is an old commercial port, with one of the best preserved historical centers in Europe. Genova opens to its guests selectively, not immediately. First, you have the chance to smell the dampness of a thousand-year-old stone then the breeze of concoction from the diners of all over the world people. The air is impregnated with a sweetish-salty smack of seaweed and makes Genova a place to visit but not unless you hired a bus with driver. 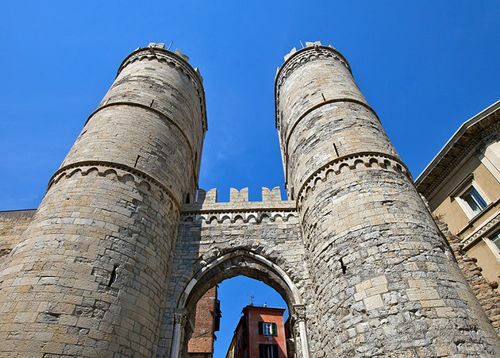 The tour bus will give you a great opportunity to see the beauty of amazing Genova. 8 rental is one of the car rental companies that will make your city tour an unforgettable experience. In order to save your time and explore its touristic landmarks and monuments of extraordinary beauty, it will be reasonable to hire a comfortable bus with an experienced driver. So, why waiting, just send us a quote as the city is waiting for you! Our service for renting buses consist of a detailed guide to places that will show every tourist the soul of the city. 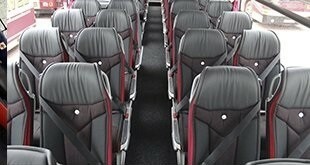 8rental has the best chauffeur and bus rental services. We like to offer our customers the best support. We consider that if clients are satisfied with our services they will always come back to us. We are here 24/7, you can contact us via email, phone or skype. We have the answers to all your difficult questions, all that you need is just ask. Our company employees are always ready to provide customers with reliable services and do everything so that each of them is satisfied. For every tourist, there is a good opportunity to use our services of renting a large comfortable bus with a driver. 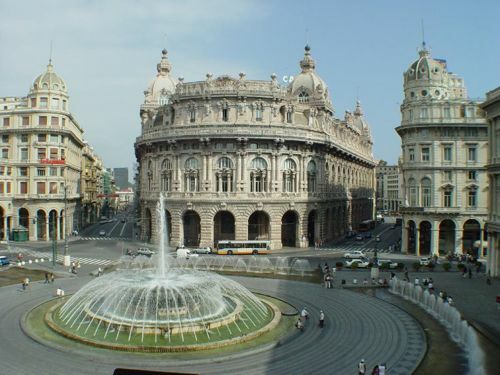 The customer should book one of the buses on the site and on the day of arrival in the magnificent Genova, no one has to worry about anything else. 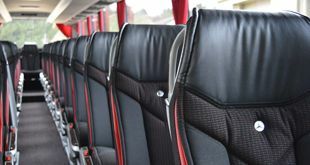 This first-class bus rental service will do everything for every tourist to enjoy the trip in full. Customers can order buses for various reasons - it can be a trip with co-workers, a children's excursion, a trip of a football team, etc. The bus can accommodate up to 65 passengers. There is everything necessary for a comfortable stay of each person. The company also offers the services of its drivers, who are real professionals knowing their business well and are able to drive buses at a high level. In addition, drivers are very decent, conscientious, honest and punctual people who do not have bad habits, which can adversely affect the work process. Chauffeur service always refers to the selection of working personnel very seriously and employs exclusively professionals for this job. Each client will be able to appreciate the high quality of service and its employees by making use of our services. Bus travel is the best decision for all type of trips to Genova!